The birds of Nickerson Beach, New York are ever present of potential predators. 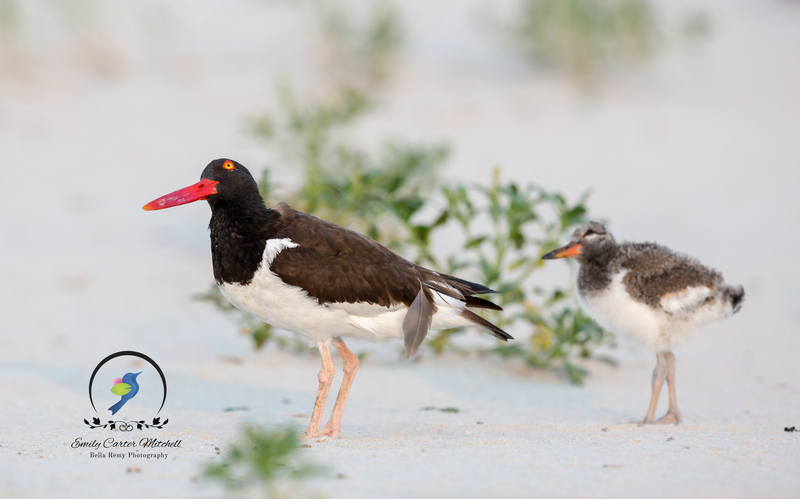 Keeping an eye to the sky, this American Oystercatcher and her fledgling kept a keen look at something flying overhead. Was it friend or foe? Who is to know. But they certainly have their eyes on them. Once it flew past, it was back to normal. To keep alert, but yet relaxed. Ready for the moment when the moment flashes before our eyes. And really the purpose of art – for me, fiction – is to alert, to indicate to stop, to say: Make certain that when you rush through you will not miss the moment which you might have had, or might still have. The eyes on the sky, great capture!! It truly shows what birds have to keep alert for throughout their day. And we thought we had it rough. I like the colors on these guys. Cute twosome! Thank you! Indeed I think oystercatchers are my new favorite bird. Awesome photo!! Just love it! You just put a huge smile on my face. Thank you so much Judy.